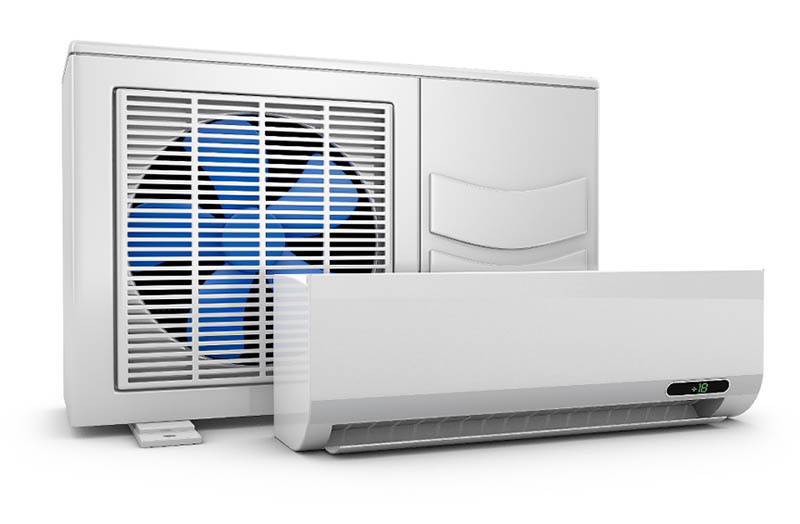 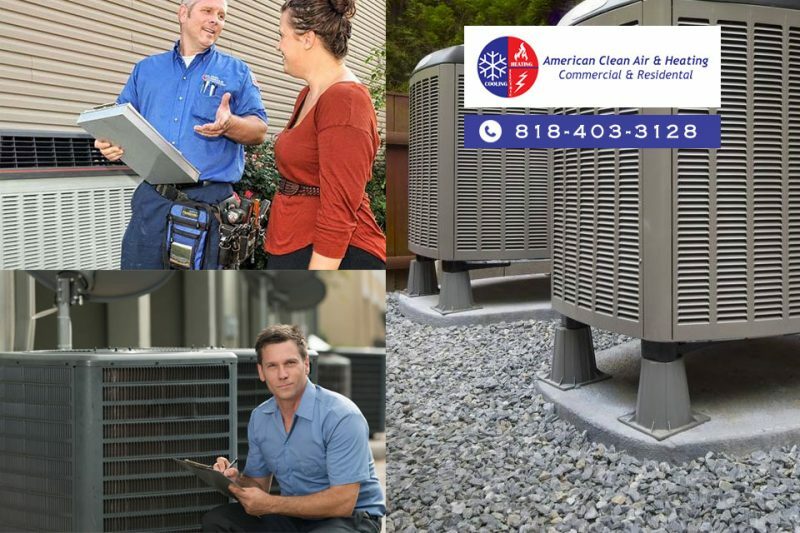 A key to help keep down the costs for expensive air condition repair in West Hollywood is to get your system checked regularly by an expert repair service. 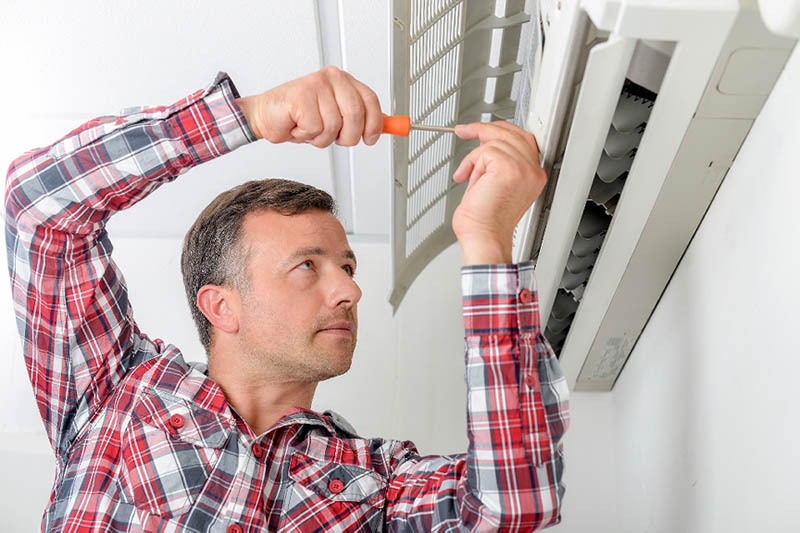 Getting regular maintenance for your system helps to keep it running properly all year long. 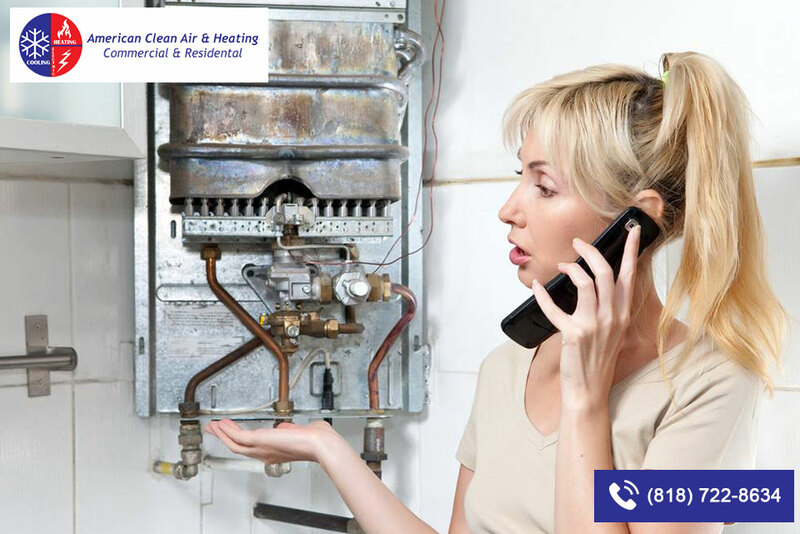 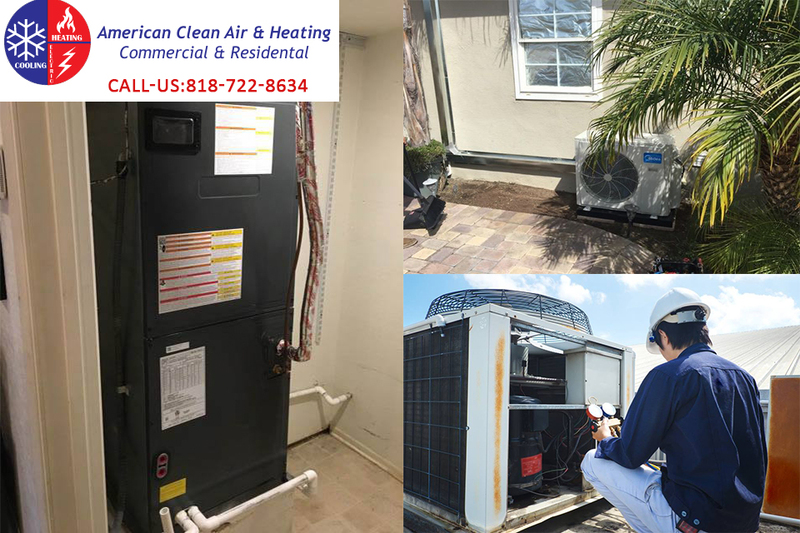 A service like ours at American Clean Air and Heating can come in, perform an inspection of your system, clean components for you, replace worn parts, and identify potential problem areas so you can get work done before it develops into an extensive and expensive problem. 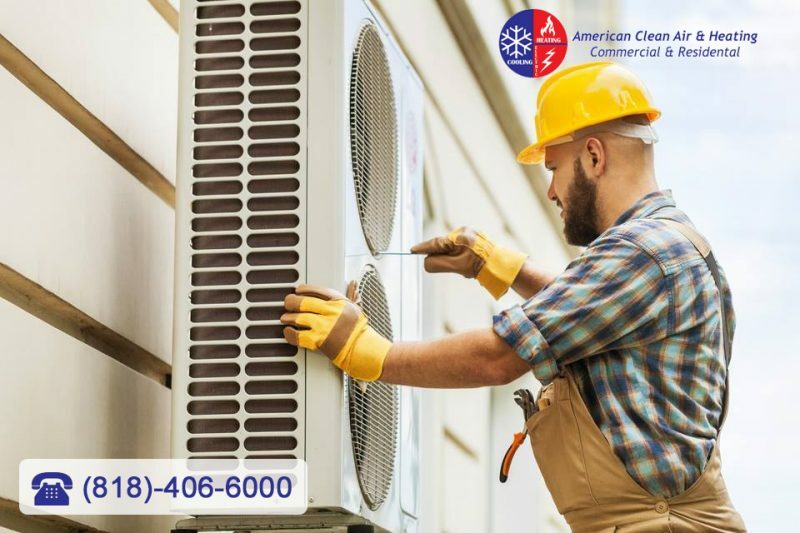 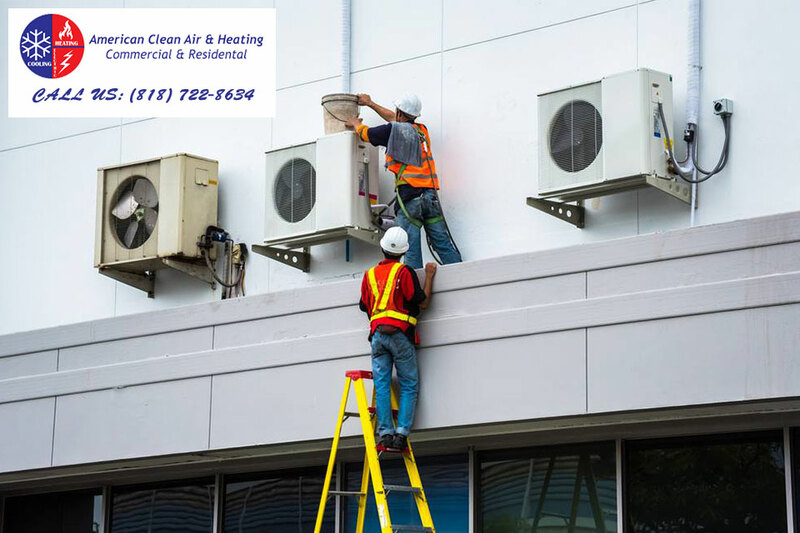 To do all you can to help stay away from expensive air condition repair in West Hollywood, it makes sense to call a company like ours at American Clean Air and Heating for help. 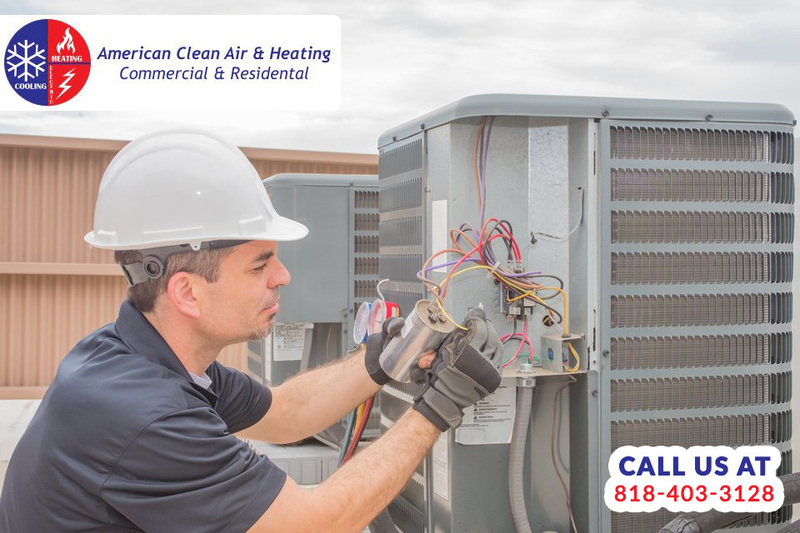 You can reach us at 818-403-3128 and schedule an appointment with us so we can have a technician come out and inspect your system for you. 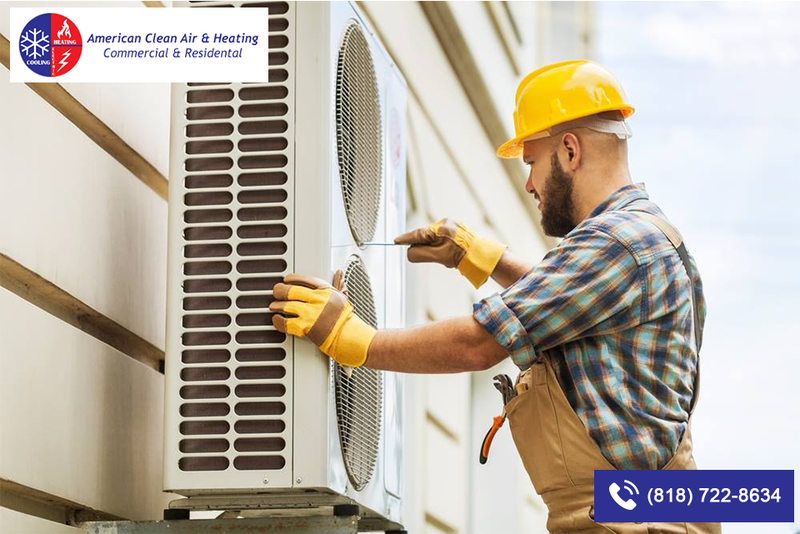 We can make recommendations to you, perform maintenance and repairs, and help keep your system working its best for you without costing you a fortune.